Learn why industrial real estate may be a better investment than you think. If you think back to the last few items you purchased, how many were purchased via the Internet? If you’re like most Americans, you’re buying more and more products online, which is great news for the industrial real estate market. Large online retailers like Amazon, Wal-Mart, and others are continuing to see major growth. This growth requires larger warehouses, strategically placed around the country, to ensure customer orders are handled and shipped quickly and efficiently. In the second quarter of 2016, online sales accounted for just 8.1 percent of total retail sales, showing the massive opportunity that online companies have to capture even more sales over the coming years. After the global recession of 2007, it has taken quite a few years for real estate and other sectors to rebound to pre-recession levels. Commercial and residential real estate are growing in most major markets across the country, which is good news for investors looking to grow their portfolios. Another benefit for property investors who own existing industrial real estate is the fact that construction costs continue to climb. 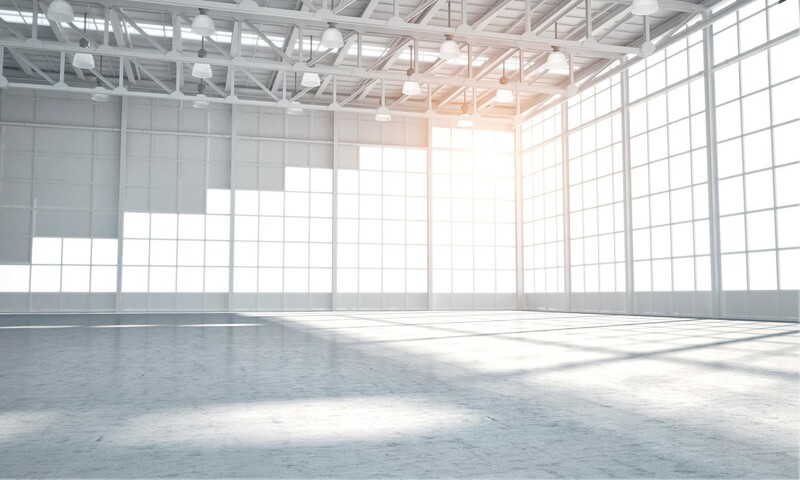 With the rising costs, companies are more apt to lease industrial space as opposed to build, which helps investors fill unoccupied space and generate more income. As mentioned above, the low vacancy rates in industrial real estate mean that now is a good time to be an investor in industrial real estate. With current demand, investors would be hard-pressed to find a better option in the real estate sector. Looking for help navigating the industrial real estate market? If you’re a seasoned industrial real estate investor, or someone who is just starting out, the team at Morris Southeast Group can be your advocate. With decades of experience in the South Florida real estate market, we can help you find opportunities in the area’s industrial space. For more information, feel free to reach out to our team today at 954.474.1776, reach Ken Morris on his cell at 954.240.4400, or email kenmorris@morrissegroup.com. There are a variety of factors small business owners must consider when it comes to the decision to buy or lease a commercial property. When a business owner is in the market for a new commercial space, finding the right location is only part of the equation. Once an area or even a specific location is found, the next question may become: Do you purchase or lease the property? While you may not always have an option, it’s important to think about what works better for you as a business owner if you do. If rents and property values are increasing in a certain area, it’s often better to purchase commercial real estate as opposed to leasing. By purchasing a property, you’re getting the benefit of appreciated value should you ever decide to sell. This is especially true if you’re able to spot an up-and-coming area prior to rising prices. Tax savings – While the initial outlay that is used to purchase a commercial property is not deductible, you can depreciate the cost of the property over time. In addition, if you financed the property, you may be able to receive tax deductions for any interest payments. You have a well-established business – If your business has been around for quite some time yet you haven’t purchased any commercial space, it may be time to look into building an asset through the purchase of real estate. Conversely, if you’re a startup, leasing may be the right option until your business is solidified. You want ultimate control of the property – If you’re interested in doing extensive renovations, a purchase usually offers more options than leasing a space. Renovating a leased property typically requires running any type of changes by the landlord or even may stipulate an outright ban on renovations. Location is critical – Another reason to purchase is if you need to get into a certain area where no suitable properties are currently up for lease. 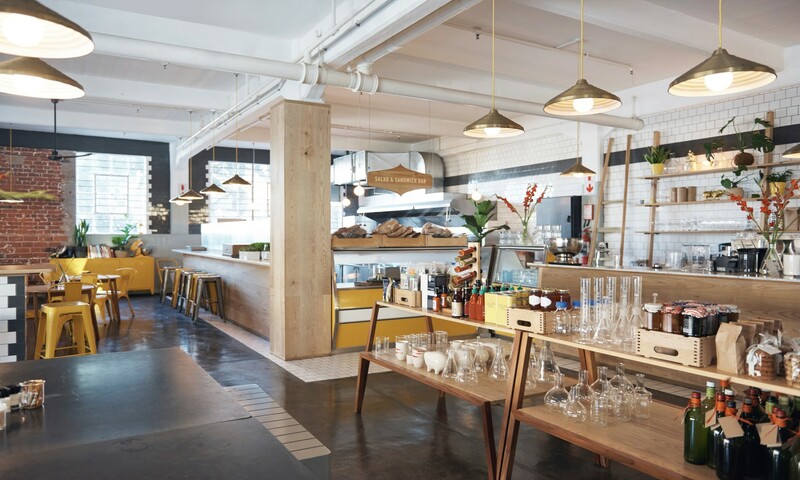 Purchasing in a prime location (for example, a restaurant or retail establishment in an area with high foot traffic) can mean the difference between the success or failure of your business. Need help deciding whether to lease or buy? Are you looking for commercial space in one of South Florida’s hot areas in Miami-Dade, Palm Beach, or Broward counties? If so, it can be difficult to know whether it makes more sense to purchase or lease. By working with a seasoned commercial real estate firm like Morris Southeast Group, you can determine what is the best move for the future of your business. For more information on the South Florida commercial real estate market, feel free to give our office a call today at 954.474.1776, reach Ken Morris on his cell at 954.240.4400, or email kenmorris@morrissegroup.com.